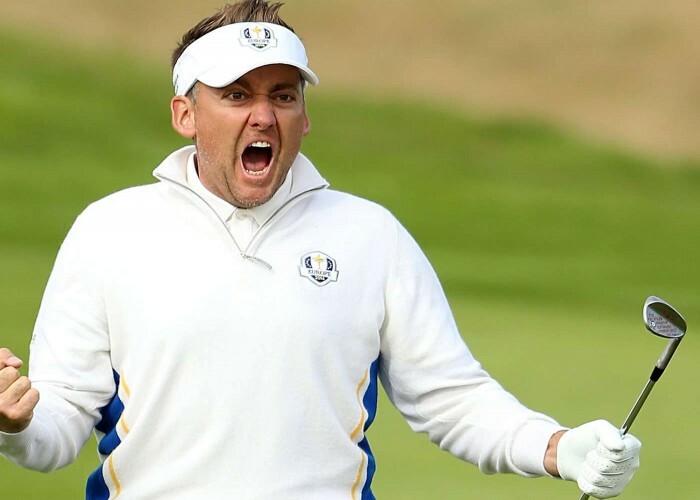 Born on 10th January 1976, in Hitchin, Hertfordshire, Ian James Poulter is an English professional golfer. He is a well-known member of U.S.-based PGA Tour and the European Tour. Born on 10th January 1990, Tao Li is a competitive swimmer from Singapore, specialized in backstroke and butterfly styles. 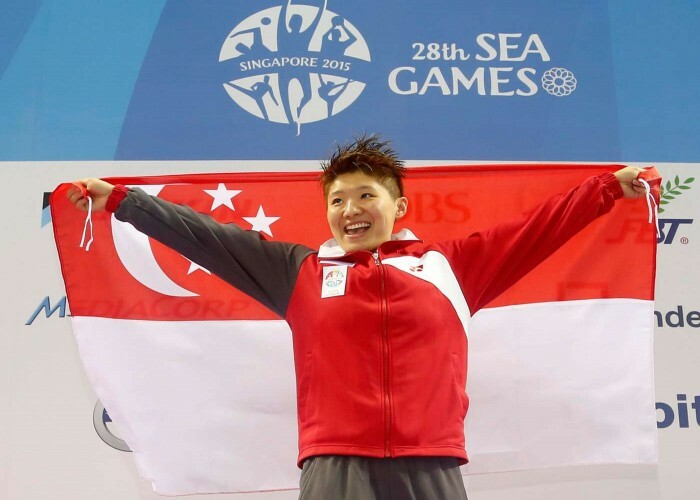 She is the only female Singaporean who has qualified for the Olympics finals and the first female swimmer from Singapore to reach the FINA World Aquatics Championships of 2007 where she secured seventh place in 50 m butterfly stroke event.